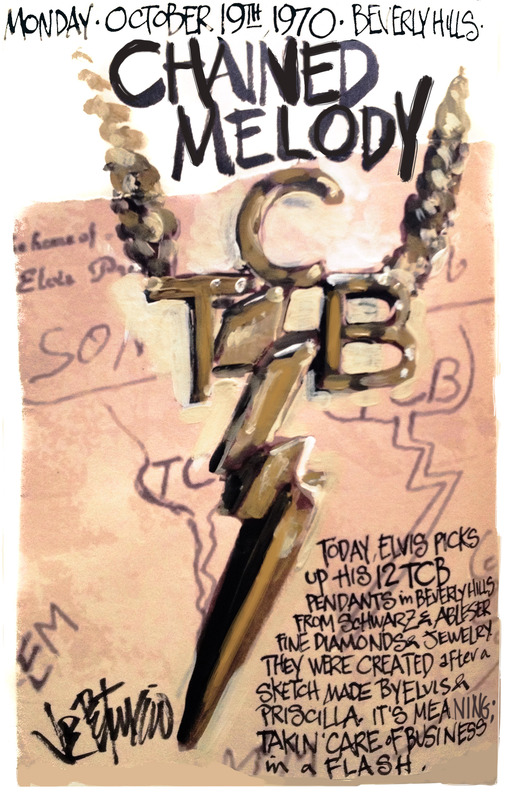 This entry was posted on Sunday, October 21st, 2012 at 10:43 pm	and tagged with Elvis, Elvis Journal, Elvis Presley, Joe Petruccio, TCB and posted in The King of Rock n Roll. You can follow any responses to this entry through the RSS 2.0 feed. Great Symbol, known ’round the world……..great job, Joe.